Heston Blumenthal Everdure Hub barbecue review - Which? Heston Blumenthal endorses a plethora of appliances: kettles, juicers, coffee makers and more. 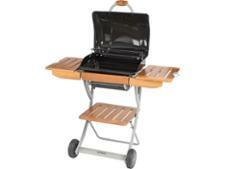 The latest offering from the celebrity chef is a range of grills. 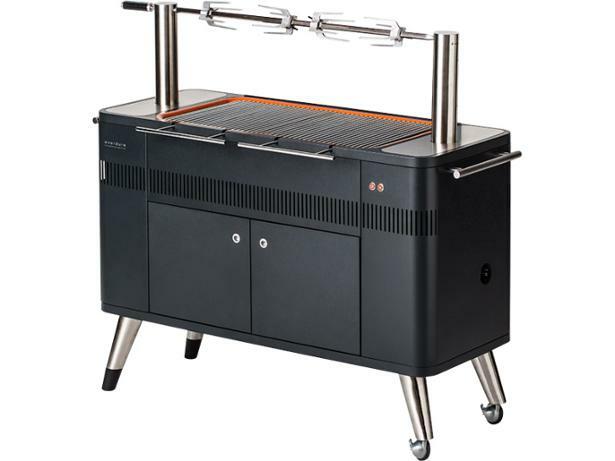 At £1,500, the Heston Blumenthal Everdure Hub electric-start charcoal barbecue is the apex of the range. But can a charcoal grill really be worth such a steep price? Read our review of the Hub to see what we thought when we tried it out.